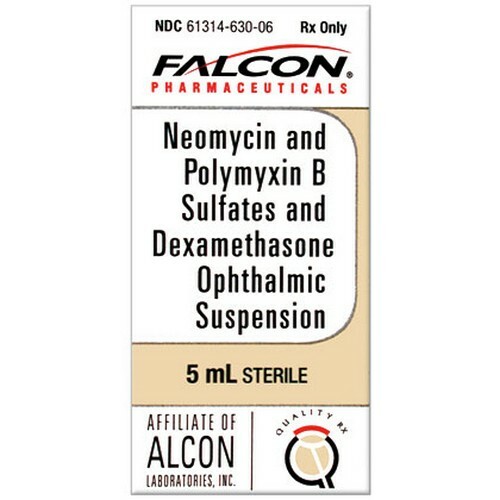 Neo Poly Dex Ophthalmic Ointment is generally used in thetreatment of severe conjunctivitis, nonulcerative keratitis and variouskinds of dangerous corneal conditions in dogs and cats. Neo Poly DexOphthalmic is a potent mixture of the antibiotics; neomycin andpolymyxin B, and the anti-inflammatory steroid, Dexamethasone in amethylcellulose base. The drug is primarily used by veterinarians totreat susceptible eye infections including inflammatory conditions ofpalpebral and bulbar conjunctiva, cornea, and anterior segment of theglobe; chronic anterior uveitis, corneal injury from chemicalradiation, ulcers, scratches and allergies.